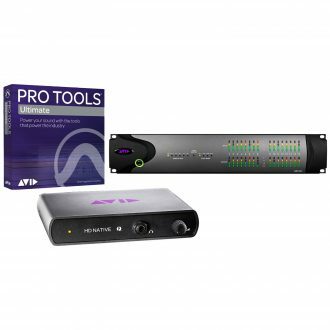 Expand your Pro Tools|HD workflow to integrate with MADI-equipped devices-including routers and digital mixing consoles-with the all-digital HD MADI interface. 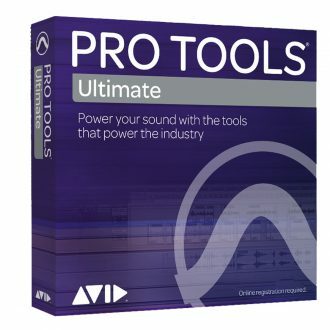 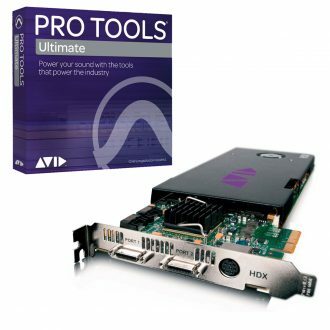 The perfect solution for integrating Pro Tools|HD into post-production and broadcast environments, Avid HD MADI gives you great connection flexibility, fuss-free use through built-in sample rate conversion, and the ability to send and receive up to 64 channels of audio between your Pro Tools setup and MADI devices up to 2 km (1.24 miles) away-all with a single rack unit interface. 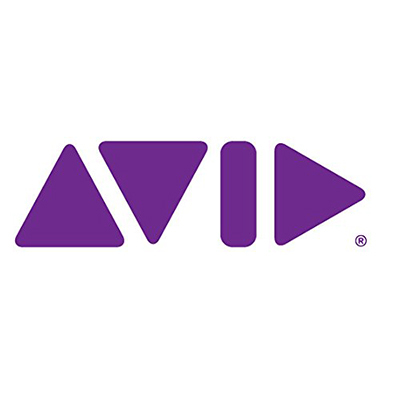 Avid HD MADI is an open protocol, and there are a wide variety of MADI-compatible devices available, including digital mixing consoles, mobile recording setups, and routers. With the HD MADI interface, you can easily add MADI devices directly to your recording setup, as well as integrate Pro Tools|HD into broadcast and live sound environments. 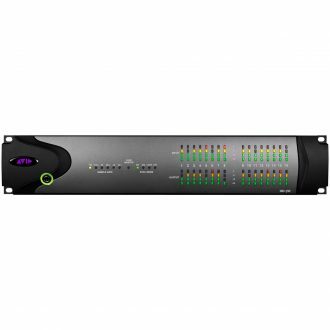 And because the interface supports both optical and coaxial connections, as well as 56- and 64-channel modes, you can connect to a wide variety of Avid HD MADI devices from countless manufacturers-without additional format converters. 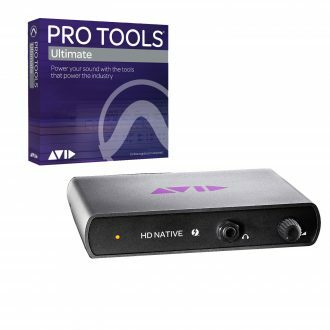 Forget about having to make sure your sample rates or the master clock match. 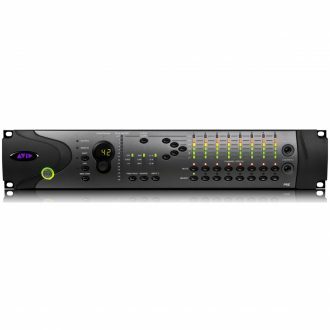 HD MADI provides built-in sample rate conversion (SRC) on all inputs and outputs, so you can simply plug in and go-no converting sessions or down-sampling external MADI devices. 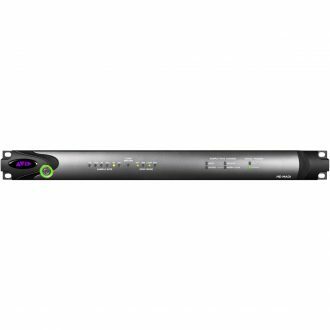 And, because your audio output occurs simultaneously on both the coaxial and optical outputs, you can easily send audio to redundant systems without needing a splitter. 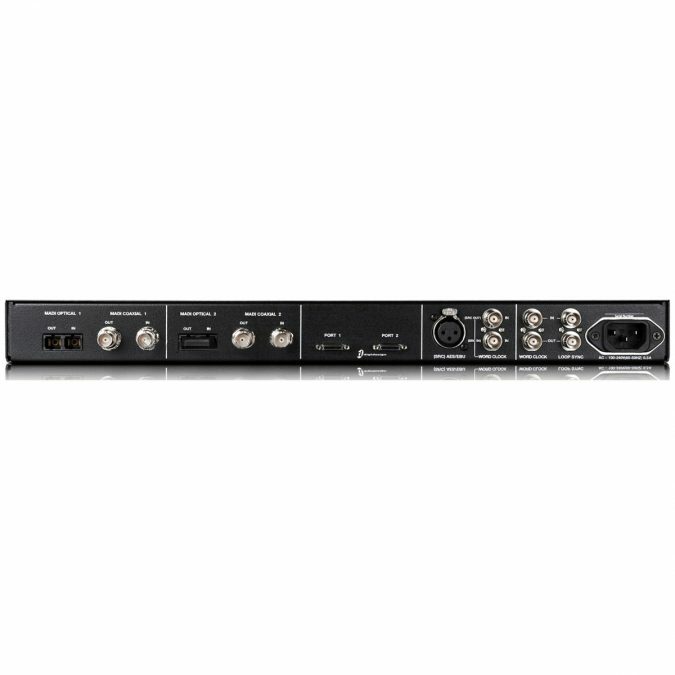 Remote-controllable, eight-channel mic preamp for Pro Tools|HD or standalone use.